ENDGAME ? Are you ready for the biggest movie of all-time? 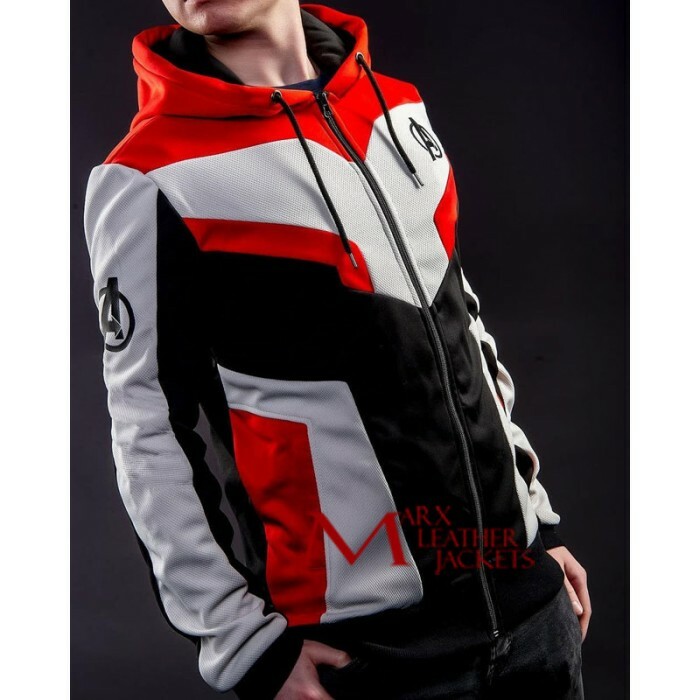 This beautifully designed lightweight zip-up hoodie makes the perfect gift. Buy yours today! The news is out and we are getting to see the Avengers in their brand new suits in Avengers: Endgame. 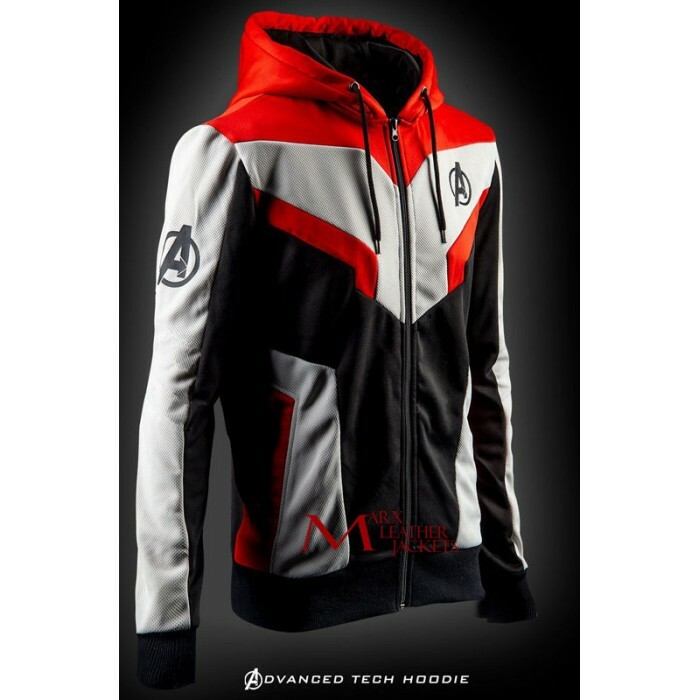 If you want to get a taste of it then the Avengers Endgame Quantum Realm Hoodie is here for you to order. This is the ultimate outerwear that every fan wishes to have. 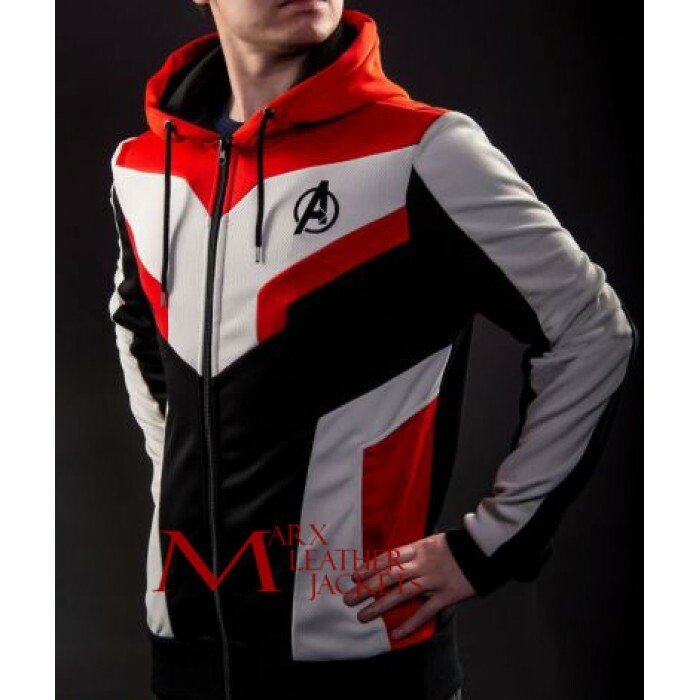 Cotton fabric is used for the creation of the Avengers Endgame Quantum Realm Hoodie. 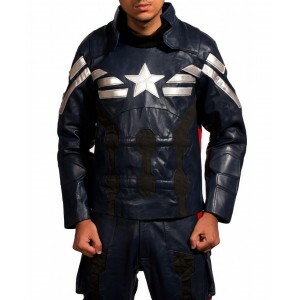 There is a large hood that you can put on and adjust with the help of the laces. A YKK zipper is featured for the closure of the front. Like in every hoodie, you can use the rib knit cuffs and waistline to make the jacket fit around you nicely and have a consistent fit. Are you going to order it now to be the first from your buds?